​Mauricio Pochettino has compared Real Madrid's reported interest in his services to the admiring glance of "another women" on Oxford Street, and has claimed that Tottenham Hotspur are close to becoming "one of the best clubs in the world." 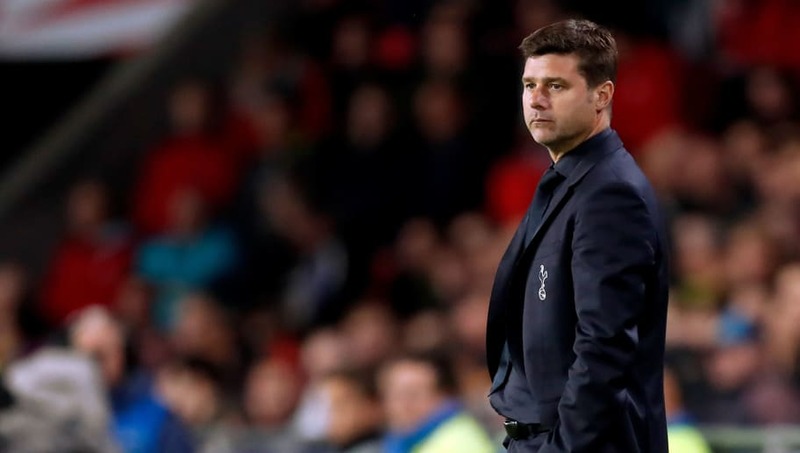 Following the acrimonious sacking of Julen Lopetegui by Los Blancos, Mauricio Pochettino - along with Roberto Martinez and Antonio Conte - has been heavily linked with the Santiago Bernabeu vacancy. “It is like you are with your girlfriend or wife and you are holding hands, walking down Oxford Street. Pochettino's Alan Partridge-esque exclamation that Tottenham are "proud" to have such a "handsome" manager, was followed up by stating that the club are close to becoming one of the best in the world. The aforementioned, however, was not because of Pochettino's self-proclaimed beauty, but rather the re-development of White Hart Lane. FourFourTwo's Top 50 Managers includes nine from the Premier League. “We are very close to creating, in terms of facilities, one of the best clubs in the world,” he said. “Of course everything comes with a cost. Sometimes to win titles today is difficult, for many reasons that you and our fans know very well. But sometimes patience is short and frustration is there. I think we are so close to reaching the last level but we need to have that patience that makes us stronger."